The Great Commission - Who Does It Apply To, and in What Ways? 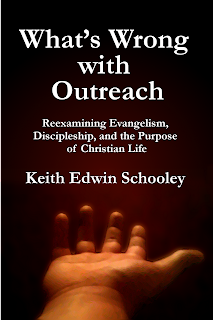 The following is adapted from "The Great Commission," in What's Wrong with Outreach. The common evangelical interpretation of the Commission involves several features. First, the Commission is understood to be the driving missions statement of the church—its placement at the end of Matthew’s gospel, spoken by the post-resurrection Jesus, makes it clear that this is Jesus’ mandate to all who follow him. Second, evangelicals apply the Commission to all believers individually: it is each disciple’s responsibility to live out this mandate in his or her life. Third, the Commission is directed specifically toward reaching the lost—that is, bringing people to saving faith in Jesus. It is generally understood in terms of rescuing people from an eternity in hell. Finally, the Commission is primarily accomplished by personal witnessing—sharing one’s faith with others—in combination with supporting preaching and missionary ministries (or directly engaging in such ministries), sometimes also in combination with such “pre-evangelism” activities as service projects that are intended to gain a receptive hearing for the gospel. The evangelical system has become a glorified ‘pyramid’ scheme. Like the soap, we are taught to tell people about this amazing man named Jesus Christ who loves us and died for us. We tell the world that He is the living bread. We tell people that the water He gives will satisfy. 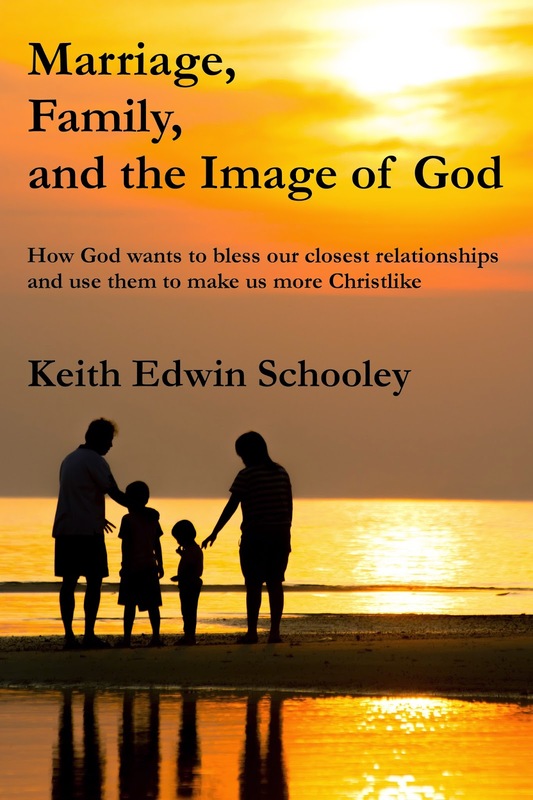 We tell people that he comes to give us abundant life, etc… then, shortly after a person is interested in this Christ and says yes, the focus changes. Instead of discovering and experiencing the depths and beauty of this glorious man, we are quickly taught that there are things we must ‘do’ to get more and train more Christ ‘distributors’. Jivanjee also discusses the different parts of the body and how that factors in to going about the real mission of Christ in this world--very much like what I share in What's Wrong with Outreach. Excellent stuff. Check it out. We can learn a lot about the problems of the contemporary church by examining a seemingly unlikely source: television news. Broadcast television news viewership has been declining for many years. There are several reasons: competition from 24-hour cable news outlets, the rise of news accessibility on the internet, and increasingly popular opinion-based news coverage appearing on all types of media. Present-day viewership is now less than half of what it was in 1980. During the same time period, increasing pressure has been brought to bear on television news outlets to become financially self-sustaining. Once considered a public service by broadcasters, television news divisions have become subject to the same pressures as their entertainment divisions: generate advertising revenue by increasing ratings and market share. This has led to a trend toward so-called “soft news”—lifestyle, celebrity, and human-interest stories that function more as entertainment than serious information. Networks found that soft news stories would increase market share, especially when promoted heavily with teasers, so they pushed their news departments to air growing amounts of soft news, often over the objections of veteran journalists.